The JBay Winterfest Funduro continues to be one of the most popular events at the Winterfest, attracting well over 200 entries every year. 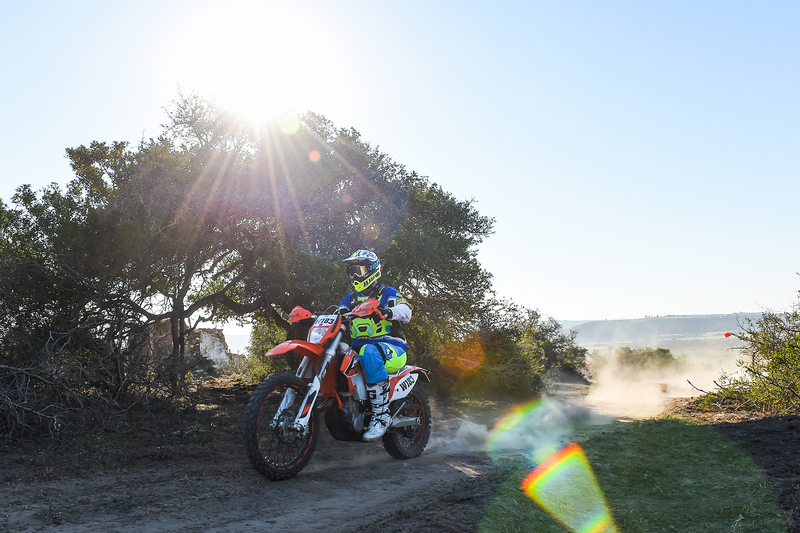 The Funduro is a visual spectacle, with bright bikes and branded obstacles making it exciting and colourful. 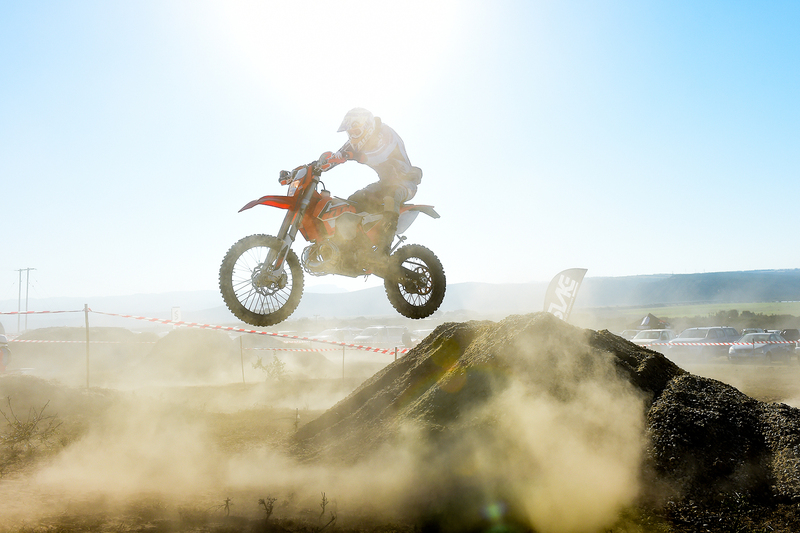 The track can be wet and muddy, or dry and dusty, but the riders always give it their best go at this well-orchestrated event. 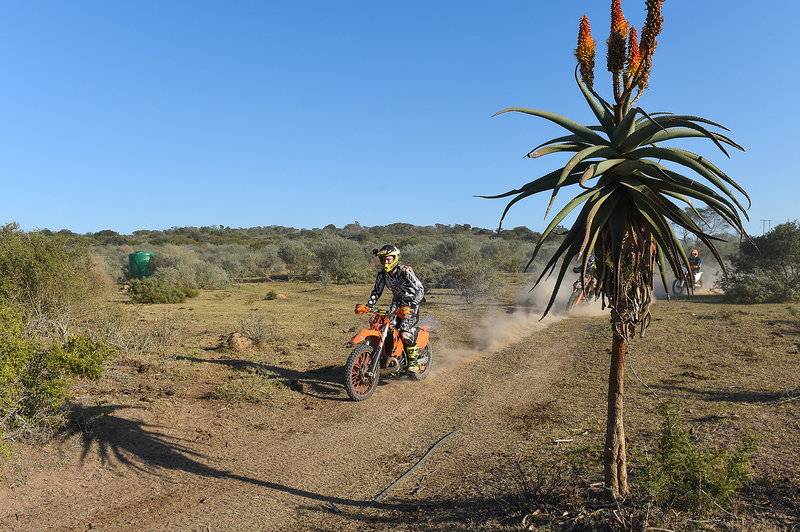 The Funduro also has a popular ‘kiddies track’ that lets the youngsters get a feel for riding dirt. There is also the Expression Session that always provides for some thrill and the occasional slams, adding to the fun.